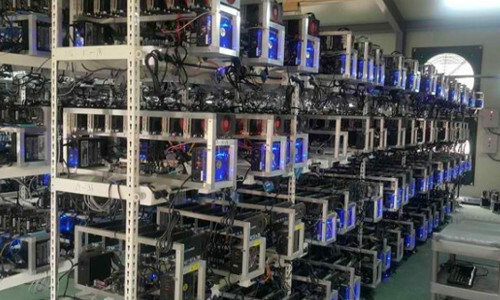 Mining Rigs is for exercise mining power under the fastest Crypto mining network of NetTantra. A user can mine on any available coin from the catalogue and can start experiencing a hassle-free output in the wallet. The facility is being upgraded continuously to deliver a state-of-the-art technology for serious Blockchain aspirers. The computer performances are updated with powerful Hashing Algorithms to offer lightening fast experience. The tailor-made plans come as promised to cost low than usual market price owing to company’s well-optimized infrastructure efficiency and green power initiatives. The optimized GPUs inside the rigs assure about maximum harnessing. Also, to ensure smooth mining, all devices remain under a keen observation. The mining platform caters all majorly distributed cryptocurrencies such as Ethereum, Zcash, Dash, Litecoin etc. The Dashboard has been integrated with high security enabled web panels to give a happy user experience. 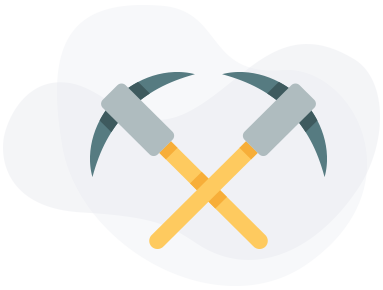 The product truly enables to get started with Crypto mining with just a few clicks. NetTantra puts its best professional approach into the business. 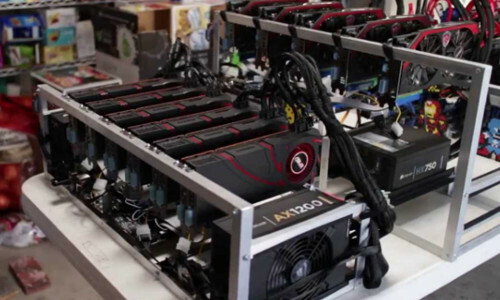 The core system gets powered by cutting-edge ASIC miners, best available in the market. NetTantra has got a perfect platform to exercise the freedom of choice when it comes to create the first cloud mining contract. 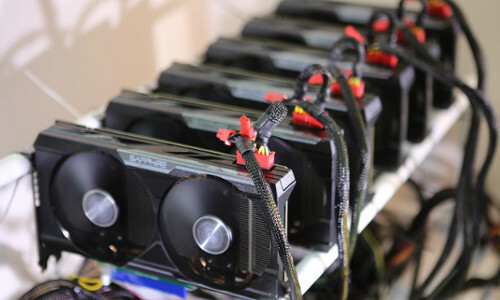 Just by setting the budget for hashrate anyone can get started with freshly mined crypto coins with a back support of advanced mining hardware.